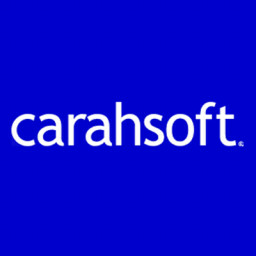 FireEye has selected Carahsoft as distributor of the year for the USPS and Americas category as part of the former’s 2018 global partner awards. Other awardees include Fujitsu, Central Technology Services, Optiv, Trafford IT and Dimension Data, FireEye said Tuesday. Chris Clarke, director of sales at Carahsoft, said that FireEye has taken steps to improve customer experience through its efforts to update pricing and packaging, expand its managed services portfolio and develop its channel enablement offerings. Clarke added that FireEye’s initiatives have made the partnership even more profitable for Carahsoft. "Our 2018 partner award winners have demonstrated they are committed to keeping our joint customers secure by delivering the best security outcomes possible. Congratulations to all our award winners and I look forward to sharing continued success in the future,” said FireEye CEO Kevon Mandia. The companies were formally recognized at the annual FireEye Momentum partner and sales event.